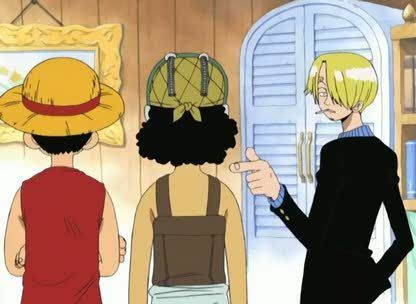 Stream anime episodes online for free, Watch One piece Episode 78 English version online and free episodes. Anime Episode guide One piece Episode 78 English dubbed Nami’s Sick? Beyond the Snow Falling on the Sea! Nami is sick, but the crew doesn’t have a doctor to help her.